Red ruby with purplish dark. 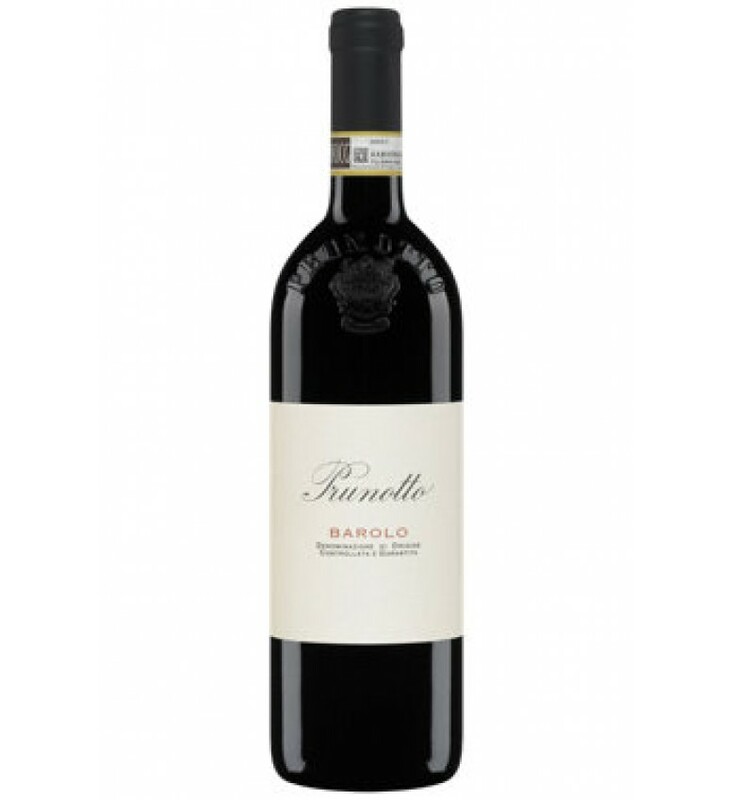 Bouquet of ripe black fruit and spices. The flavor is full and harmonious. It goes well with roasted meats, game and mature cheeses. Serve at a temperature of 17 ° C.
The grapes were crushed and de-stemmed. Maceration lasted 12 days at a temperature of about 29 ° C, the malolactic fermentation was completed before winter. The aging lasted about 12 months, was held partly in barrels of 50 Hl and partly in barriques II transition. A This was followed by another 10 months of aging in bottle in the cellars Prunotto before shipment.